At Aesthetic Dental Center of Union Square, Dr. Evangeline Amores D.D.S. 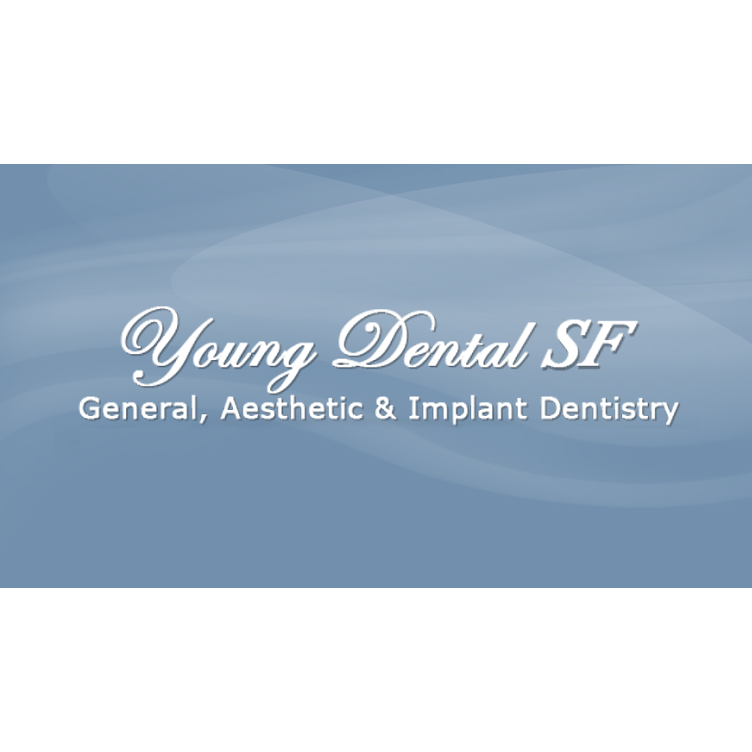 offers a wide variety of dental treatments to patients throughout San Francisco and the Bay Area. Before entering dental school, Dr. Amores began her career in health care as a Registered Nurse for over ten years in both the Intensive Care Unit and the Emergency Room. After graduating from Columbia University School of Dental Medicine in 1993, she enhanced her dental experience further by doing a General Practice Residency at New York Hospital-Cornell University Medical Center and completed a fellowship in Special Care Dentistry at Albert Einstein Medical Center. Following her residency, she spent five years working as an associate for a cosmetic dentist in New York City. 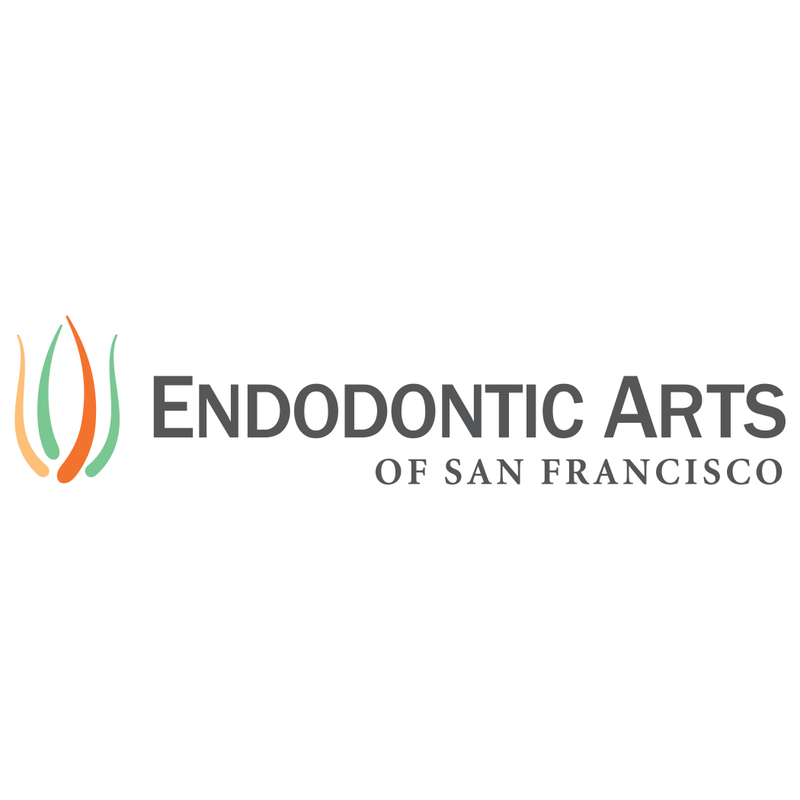 Dr. Evangeline Amores has been practicing in San Francisco for the past sixteen years and started Aesthetic Dental Center of Union Square at its current location in 2008. 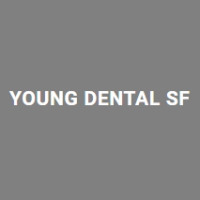 In her eight years at Aesthetic Dental Center of Union Square, she has offered quality care for emergency treatments, teeth whitening, tooth extractions, gum disease, dental implants, Invisalign, root canal therapy, bridges, veneers, and crowns among others. 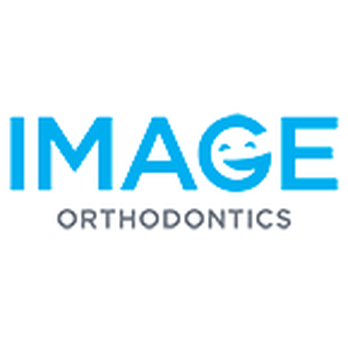 Dr. Amores is an active member of the American Dental Association, California Dental Association, San Francisco Dental Society, American Academy of Implant Dentistry and the American Association of Cosmetic Dentists. Aesthetic Dental Center of Union Square is conveniently located in the heart of Union Square at 490 Post Street Suite 206 between Powell and Mason Street. This location is very accessible to public transportation and several parking garages nearby. Please feel free to contact us if we can be of further assistance. Aesthetic Dental Center of Union Square accepts most major insurance plans. Contact the office for more details. 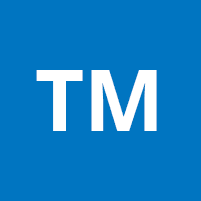 490 Post St, San Francisco, CA 94102 Teodora Mihaylova, D.D.S. Book Online Now with Teodora Mihaylova, D.D.S. Smile For A Life Time!